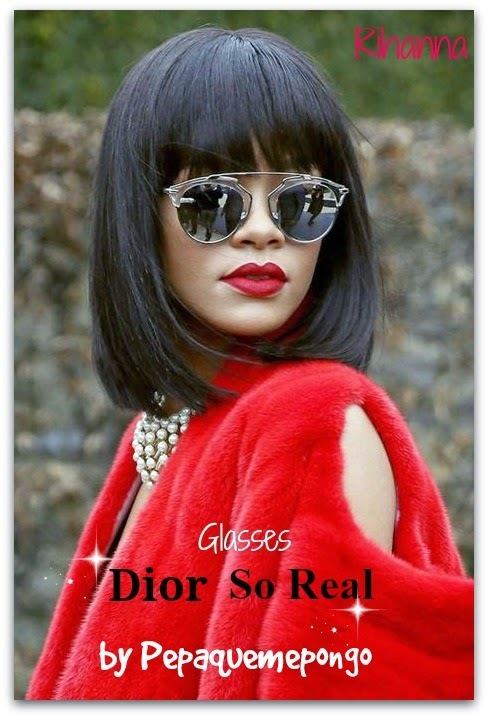 Sin lugar a dudas, las gafas que han triunfado esta temporada entre las celebrities son las Dior So Real. 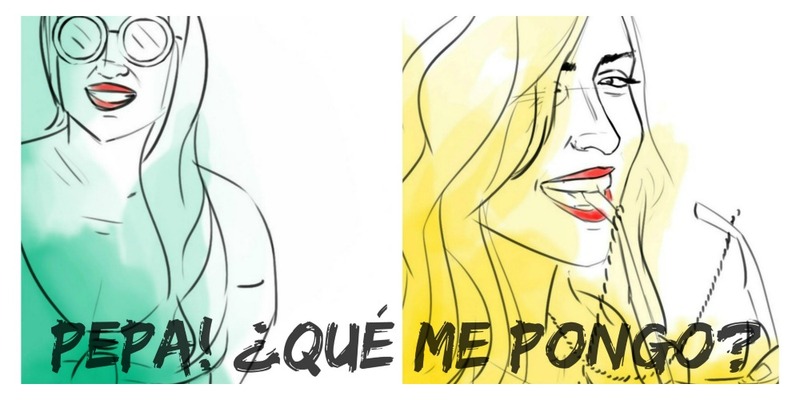 Esta temporada, todo el que se considerare fashion victim tiene que llevar unas. Una de las claves de su éxito, es el diseño original, la montura metálica y que sientan de maravilla a cualquier tipo de cara. Su precio oscila en torno a 213,95 euros en www.Opticalling.com Que tiemble Rayban porque ha llegado el sustituto del modelo Aviator. ¡Feliz Día! Sunglasses that have succeeded this season among the celebrities are the Dior So Real. This season, everyone who considered Fashion victim has to take one. One of the keys to its success is the original design, the metal mount and feel great. the price is of 213,95 euros en www.Opticalling.com That quake Rayban because now is the substitute for the Aviator model. Happy Monday!